Partners are equipped with resources, tools, and knowledge to help their agencies grow better. 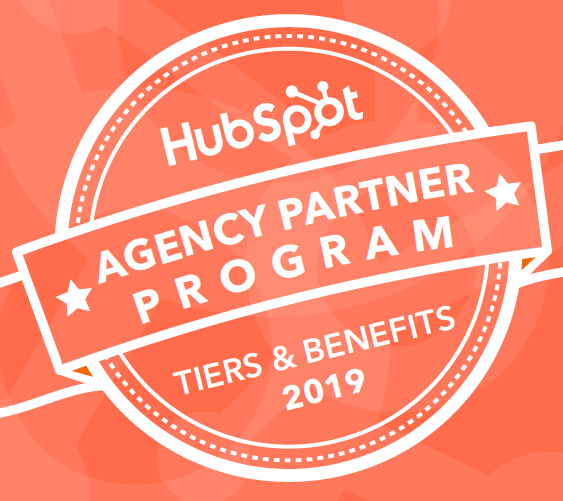 Take a look at how the partner program has made a quantifiable difference for agencies, and learn what’s available to HubSpot Agency Partners. For the lifetime of your partnership, you'll have dedicated HubSpotters to help your agency and your clients grow and succeed. Your Channel Consultant helps you develop an inbound service retainer and execute your first inbound campaign for your clients. They'll work with you to expand your service offerings, and can answer any of the software questions you may have. HubSpot Agency Partners don't have to go it alone. You'll also have a Channel Account Manager (CAM), who functions as your personal sales coach. Your CAM is here to help plan for and sell new inbound marketing retainer clients and create a sustainable sales growth strategy for your agency. They can help identify good fit prospects, and are with you every step of the way through the sales process. 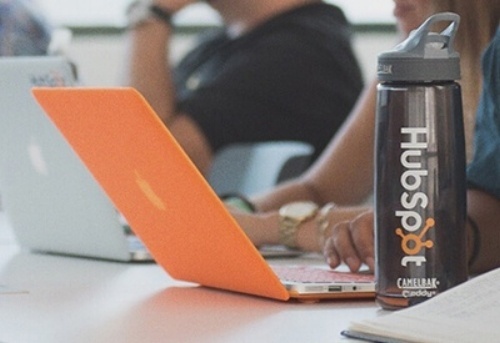 As a HubSpot partner, you'll have the benefit of attending online or in-person training sessions focused on improving your sales skills, or generating more leads in your pipeline. You'll work with two of HubSpot's most senior sales trainers in sessions crafted specifically for agencies to help you create and close new business. Plus, these bootcamps are totally free for partners. Yeah, really. 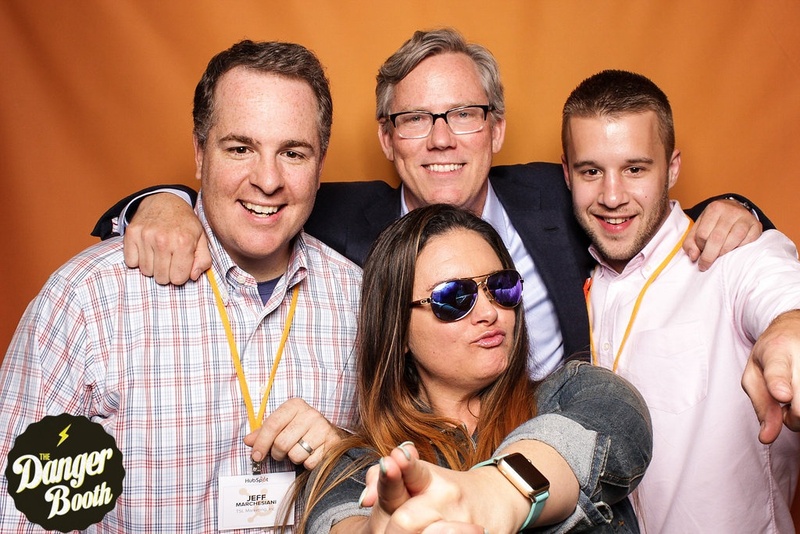 As a HubSpot Partner you'll get the opportunity to come to our world headquarters for exclusive events. These events give you the opportunity to network with HubSpotters and other agencies while learning from industry leaders on how inbound marketing and the agency world are evolving. And did we mention these events are completely free? Because they are. Win! 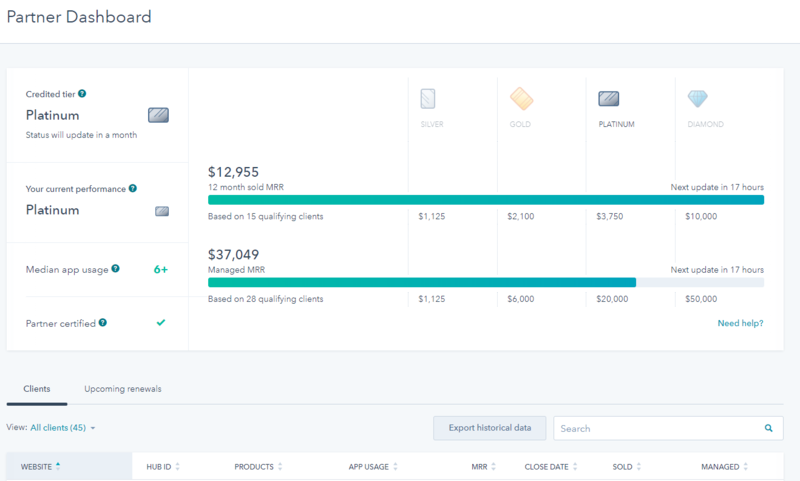 HubSpot’s Partner tools enable you to manage accounts efficiently so you can focus on providing the best services to your clients, with unparalleled support to help grow your business along the way. 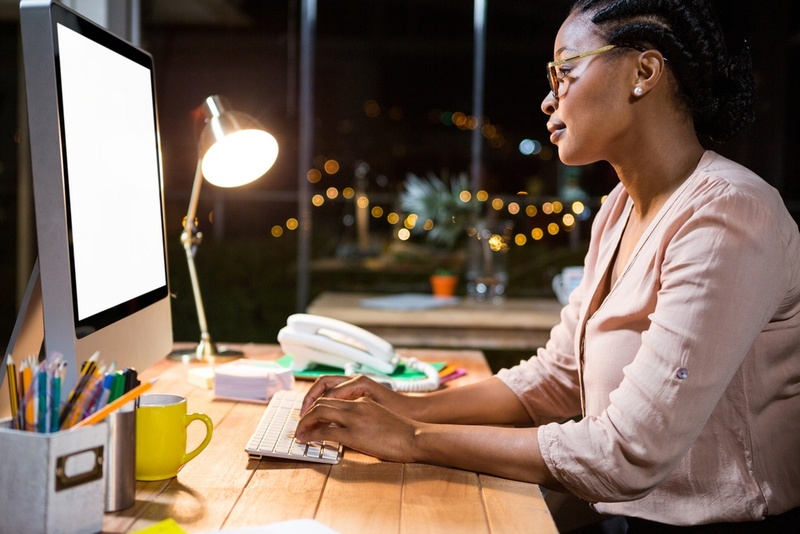 Your "Pro" version of the software comes equipped with the tools to market your agency like marketing automation, a blog, landing pages and social media management. We know that as a marketing agency, client work always takes precedence over your own marketing, so we did the heavy lifting for you. As a HubSpot Partner you have access to whitelabeled materials you can use at every stage of the marketing funnel. We call them Campaign Kits. These Campaign Kits contain a whitelabeled resource and all the promotional materials you need to start driving new leads and opportunities for your agency - such as email and landing page copy. A study conducted by RSW/US and Mireen revealed that 30% of agencies are still using excel to manage their new business strategy. That tells us that agencies aren't willing to pay big bucks for a complex CRM system they won't full utilize. 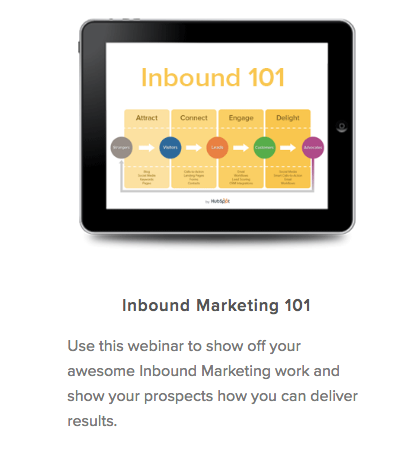 Enter HubSpot's Free CRM. 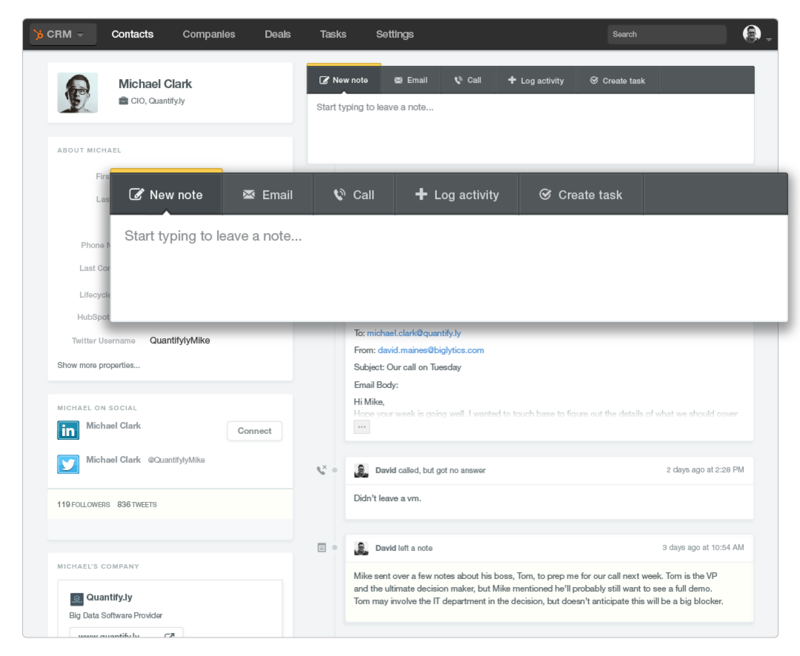 HubSpot's Free CRM was built for sales teams that need an easy way to organize, track and grow their sales pipeline. The best part? It's entirely free to get started and free to keep! The Partner Tier program is designed to acknowledge those Agency Partners who have not only brought the inbound message to the most clients, but also those who executed inbound marketing services to the highest standards. Build your brand equity with HubSpot and climb the rankings to unlock additional tier benefits.